The largest enterprises are innovating new products to the market in the speed of light. The new products and services must respond to a myriad of needs, and establish brand loyalty through satisfying customers. Come learn how these companies are implementing design tools and methodologies to innovate better and faster – and the results that they’ve seen already. Idean, a global experience design firm, aims to promote thought leadership and sharing knowledge across various industries and within the design community. The Idean Summit is a ground-breaking event series that provides the stage to the world’s largest design industry leaders. This time Hyperloop One will present how to design the incredible experience of the future, Adobe talks about hybrid teams that create fast-shipping products to market, and Capital One will tell how to scale service design in a global organization. 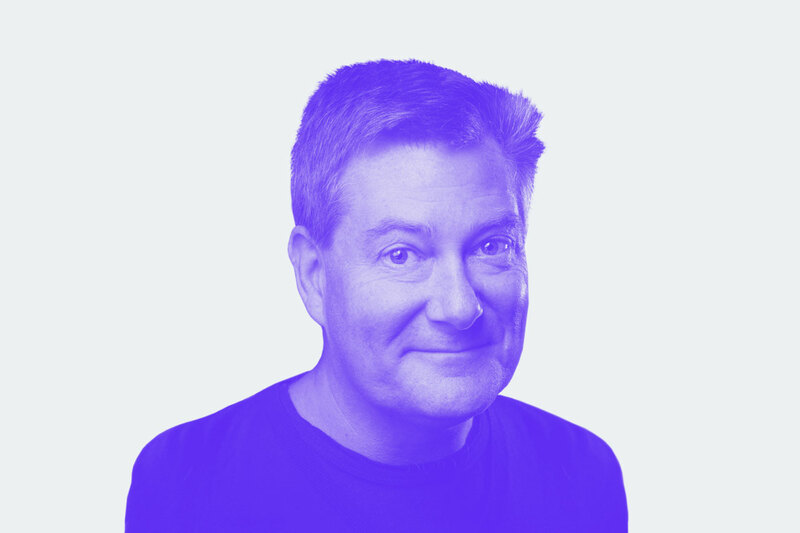 Bob Baxley is a design executive, advisor, and mentor who works with companies and people who care about making great software. Over the course of his career Bob has served in a variety of leadership and individual roles for some of the leading companies in Silicon Valley including Pinterest, Apple, Yahoo!, Claris, and others. The work created by him and his teams have been seen and used by over a billion people around the world. Bob is also a published author and sought-after speaker as well as a proud liberal arts major with degrees from both the University of Texas at Austin and Stanford. Iran began practicing Service Design 5 years ago at Adaptive Path and continued at Capital One, following 15 years of graphic design and art direction experience across a wide range of industries and media. In her most recent role as a Design Director at Capital One, she led a team focused on scaling service design and strategic design capabilities across the enterprise. 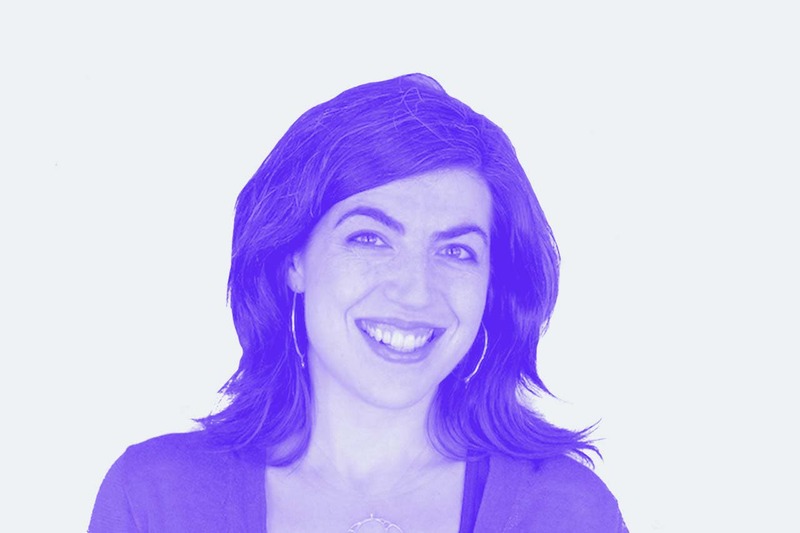 She also enjoys teaching and speaking about service design, graphic design, and the intersection of making and strategy. In 2017, she helped develop and teach the first Adaptive Path Service Experience Intensive. She also developed and teaches CCA’s first-ever undergraduate Service Design elective with fellow CCA and Adaptive Path alum Amber Reed. 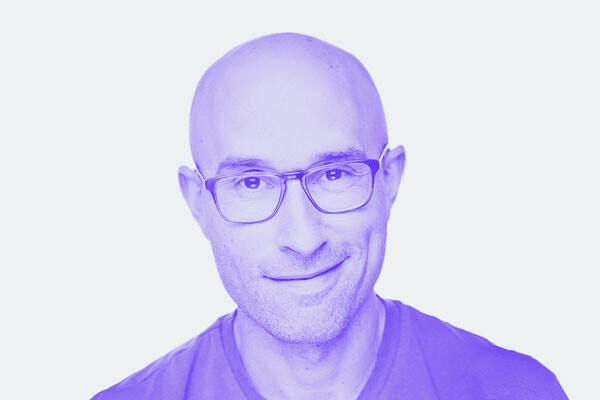 Ben has been designing diverse experiences for twenty years and is currently a Director of Design at Adobe. 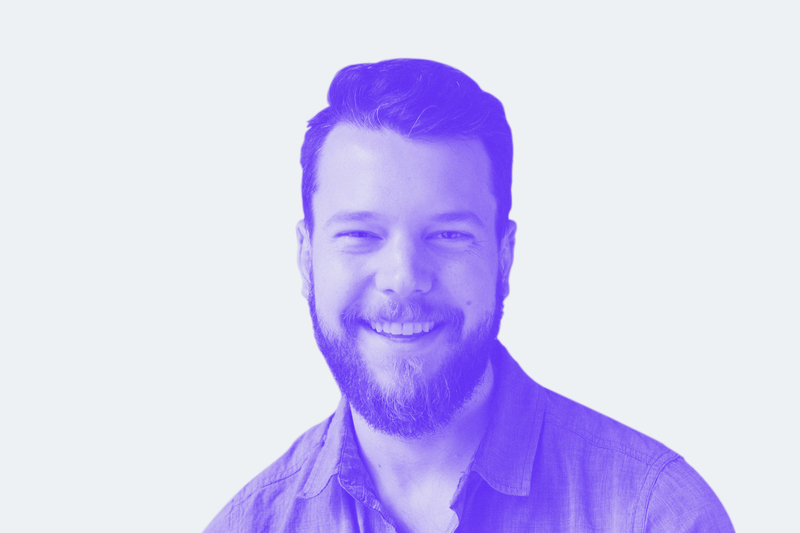 He heads design for product, growth, and content for Adobe Spark, a next-generation suite of apps for storytellers and visual communicators searching for a simple way to create engaging content like flyers, social videos, presentations, school reports, and photo stories. With prior roles at companies such as LG Electronics (Silicon Valley Lab), eBay, Dipdive, Gap, Razorfish, and several as a consultant, he’s spanned a diverse spectrum of corporate, start-up, and agency environments and industries. Ben is a Bay Area native and calls it home with his family. Ben has traveled the world assisting to design and develop embedded digital solutions for a myriad of vehicles traveling under water, on the road, through the air, and in space. He now focuses on creating a completely new mode of transportation for Virgin Hyperloop One by leading the design of complex control systems and empowering customers through new multi-modal transportation experiences. He has a passion for everything automotive which led to him creating new in-vehicle infotainment experiences for Jaguar Land Rover but he now strives to create a more connected world by enabling people to live, work, and fall in love across larger distances using a pod that goes in excess of 700mph. 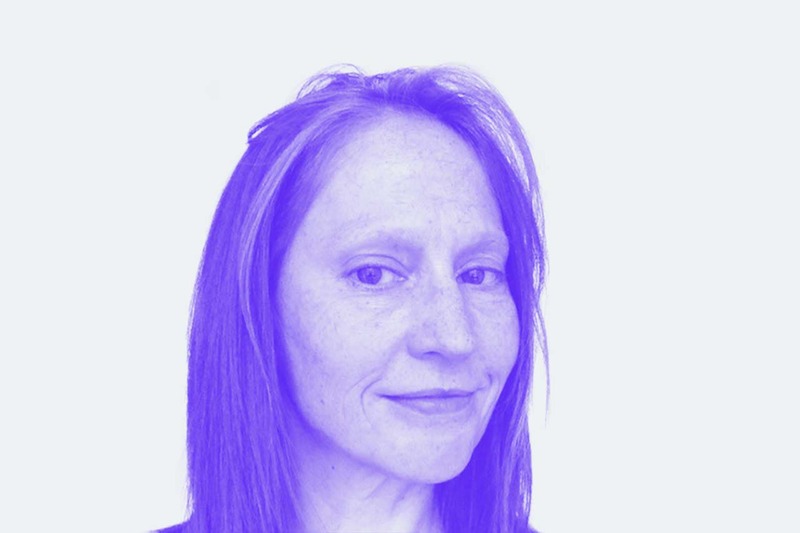 Mary is a design leader with over 20 years of experience in product strategy and design bringing business driven, customer focused, cross-functional user experience best practices to both new initiatives and continuous product improvements. Mary joined Autodesk last year, after a tour at GE Digital, and is responsible for forming and leading an international multi-discipline User Experience team for the Manufacturing, Construction, Platform and Production portfolio. This team of over 100 designers, content strategists, researchers, and user experience architects collaborate with business leaders, product managers and engineers on product vision and execution to deliver on the Future of Making Things. 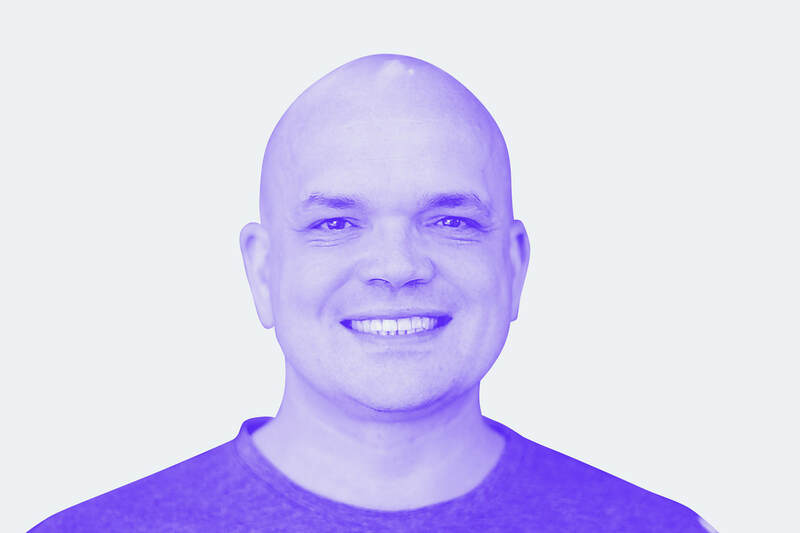 CEO and founder at Idean, Risto is an entrepreneurially spirited, jack-of-all-trades Creative Director. He has a special talent for identifying business opportunities for his client companies and is somewhat allergic to the phrase: “This is not possible”. Risto is an entrepreneur and designer at heart, and has worked with start-ups as well as big enterprises his entire professional career. The Idean Summit is hosted at the gorgeous Bluxome Street Winery, that sets the day for inspiring discussions and lively networking. This time, in addition to aspiring talks by design leaders across industries, we will host roundtable ‘Speed Discussions’ around Secret Questions, set up in each table based on the speakers’ content.